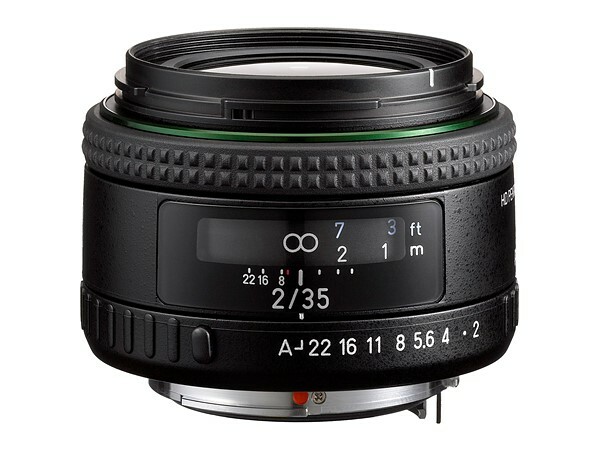 Ricoh has announced a pair of Pentax K-mount lenses: the HD PENTAX-FA 35mm F2 and HD PENTAX-DA* 11-18mm F2.8 ED DC AW. In addition to the new OM-D E-M1X announced today, Olympus has also unveiled a new weather resistant FL-700WR wireless flash, FC-WR commander, and FR-WR receiver. Sony just announced that it is now #1 in the United States in the full-frame interchangeable lens camera market, overtaking Canon in both units sold and dollars generated in the first half of 2018.